Great running gloves. 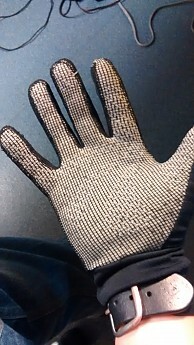 Or really good liner gloves, your call. Caveat: I am a member of the Columbia Sportswear Testing Program, however I have yet to test anything for them and I bought these long before I had this affiliation. This is one of those odd situations where a niche product is exactly what I was looking for. 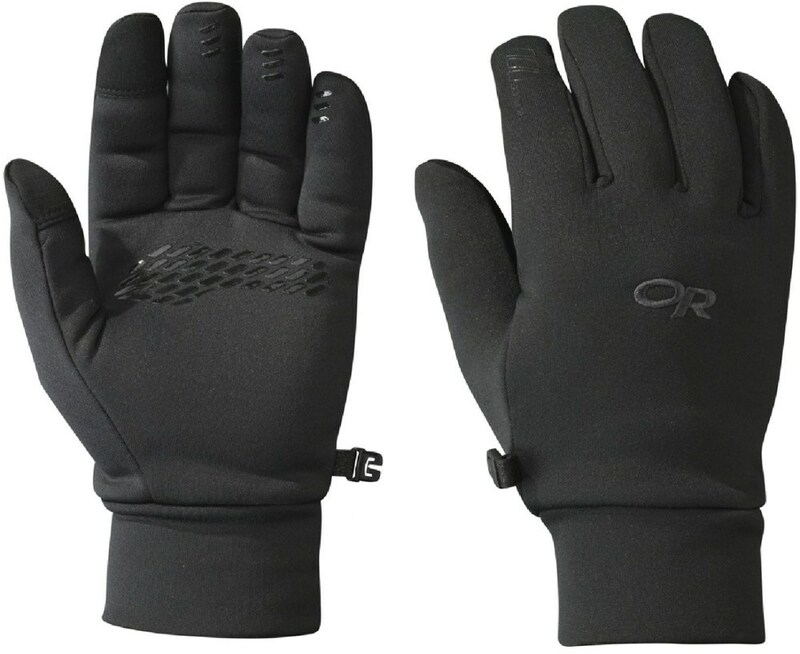 Last spring I started running outside again and needed some super light, breathable gloves to wear as I run because my body heats up everywhere when I run except my hands. Weird huh? No, I'm not diabetic. Please don’t try to tell me that I just need a better hat, or socks or pants, I wear all of those. I simply needed running gloves. 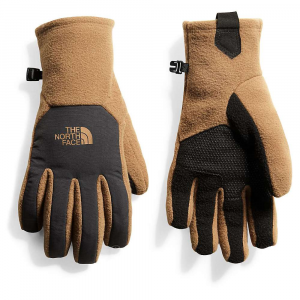 I was happy to learn that there is just such a thing as trail running gloves! Reflective stripes never hurts, unless you are a burglar (early morning running looks suspicious to a lot of people) or running from the police at night. I picked these up for $14 on clearance and I have been happy with them ever since. 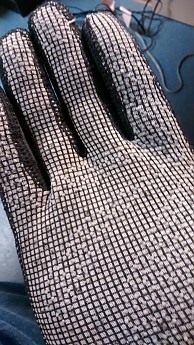 The reflective Omni-heat scales inside the gloves probably make them warmer, but I don’t know because I don’t have the same gloves without this feature to compare them to. The text-friendly fingers lasted a couple months, but now I am back to playing music as I run by tapping the screen with my nose. Showing a little wear. This is after my daughter wore them up the Disappointment Cleaver on Mt. Rainier. My oldest child even used these gloves on our trip up Mt. 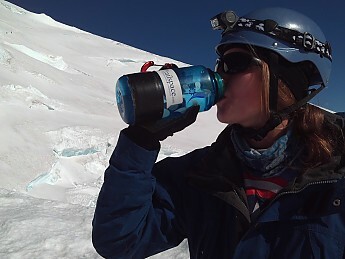 Rainier until about 12,000 feet where she put her mitts on. She temporarily steals a lot of my gear. She says borrow. 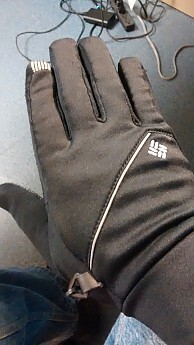 Though not the least bit waterproof (nor do they claim to be) they do a great job for what I want them for, which is keeping my hands warm during my morning runs when the temps range from 50-30°F. 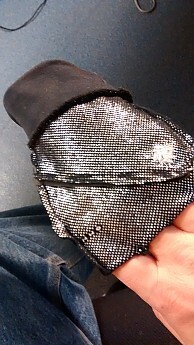 After over six months of wear I am happy with the minor abrasion shown on the palms and no seams have come loose. Now about the size of my hands...I assure you that they are not small. Which is why I was astonished to find that the S/M size fit me best. I wear M or L in most other gloves. 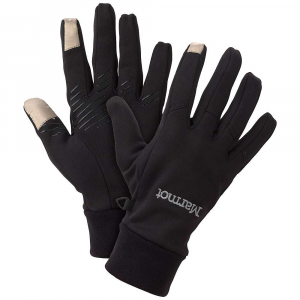 Think of these as really good liner gloves if you will. 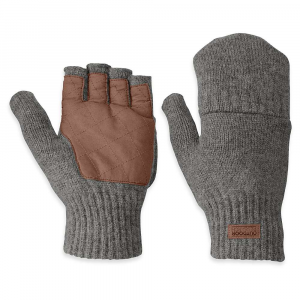 Either way, if you need light gloves with a touch of grippy-ness and you can leave your phone alone for a few minutes these may be a great fit. Thanks for the review, Jeff. 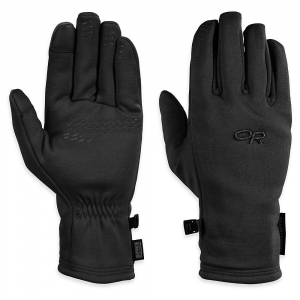 I tend to be very specific (well, picky) about winter running gloves. 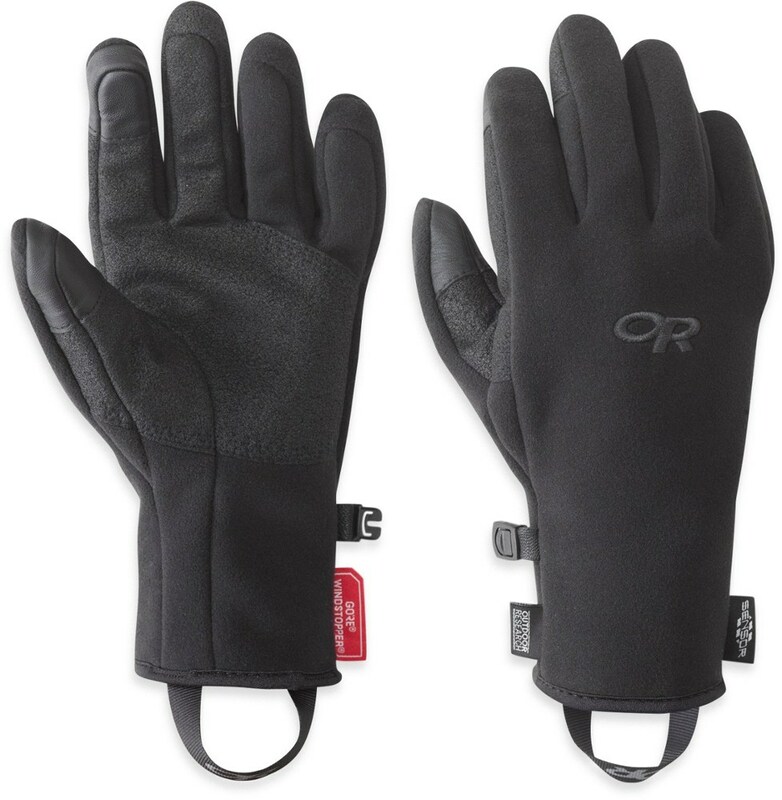 I tend towards being cold, but I heat up fine while on the move (and then get cold quickly when I stop), so I'm always wanting the "perfect" weight of gloves for my runs. As long as you don't play on your phone as you run I think these gloves are great.